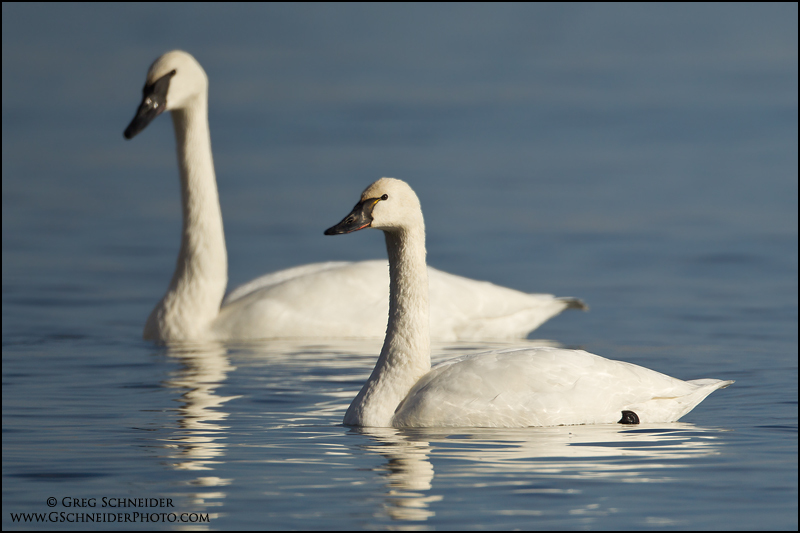 White and elegant, the swans are one of the most beautiful creatures in the in the earth. 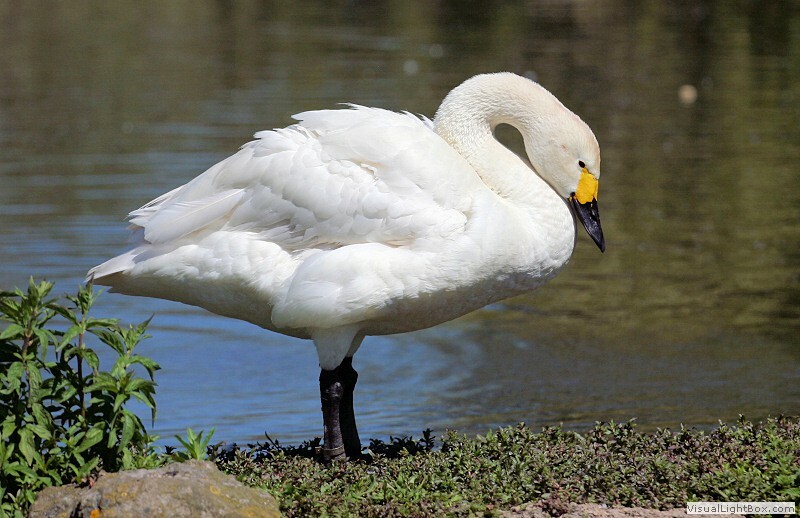 The popular fairy tale by Danish writer Hans Christian Andersen, “The Ugly Duckling” has just made the readers more appreciative of the beauty and magnificence of the winged animal. 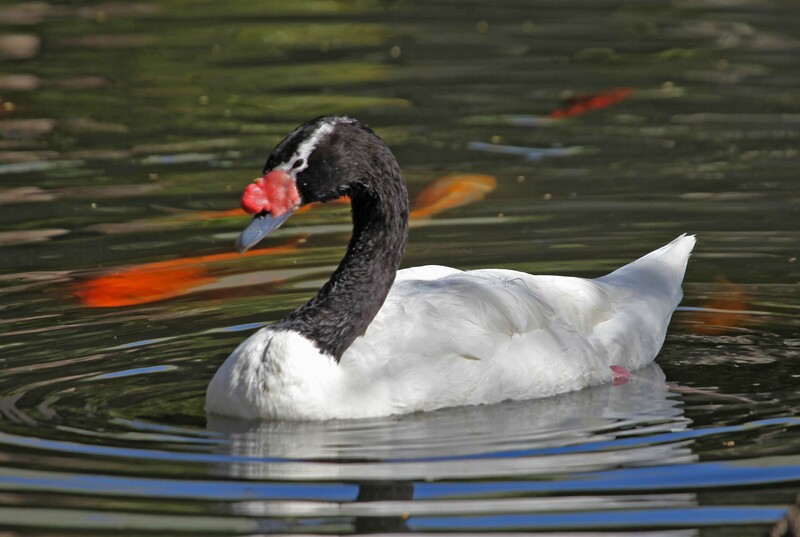 This time we will be telling you some helpful trivia about this lovely creature, the swan. 1. 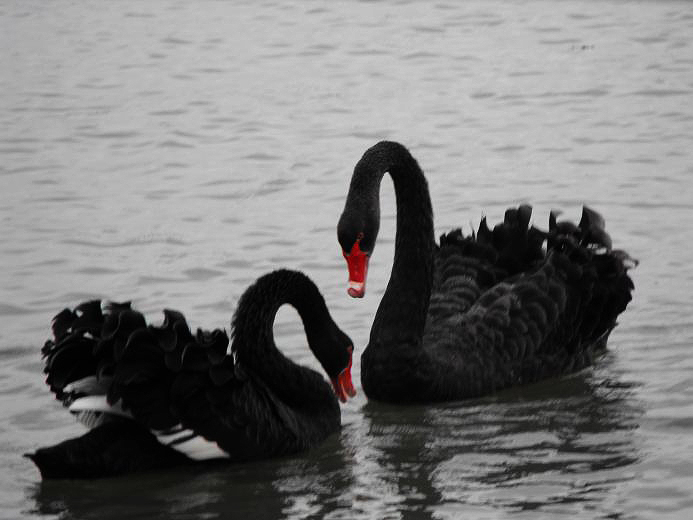 Did you know that there are also black swans. 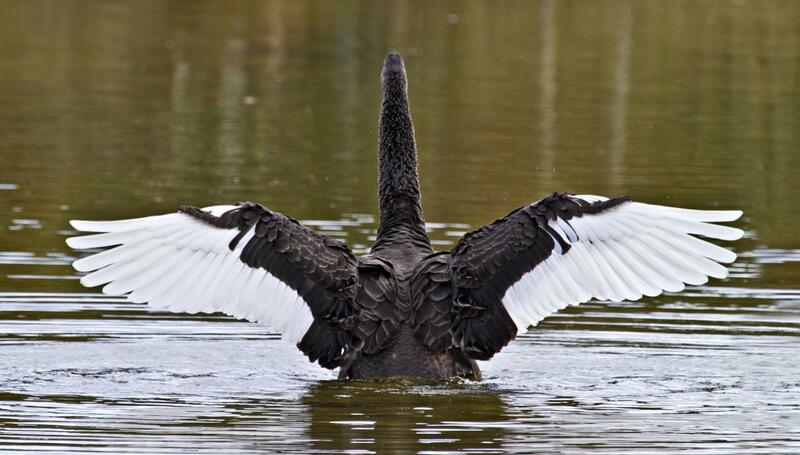 Natalie Portman’s The Black Swan movie is just right, though the common color we see is white. 2. Swan eggs are incubated for about 40 days. These birds are very protective of their eggs, so you better avoid going near them when they’re laying or warming their eggs. 3. The adult male swan is called a cob. 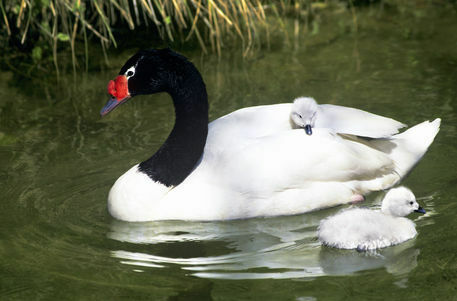 An adult female swan is called a pen while a young swan is called a cygnet. 4. 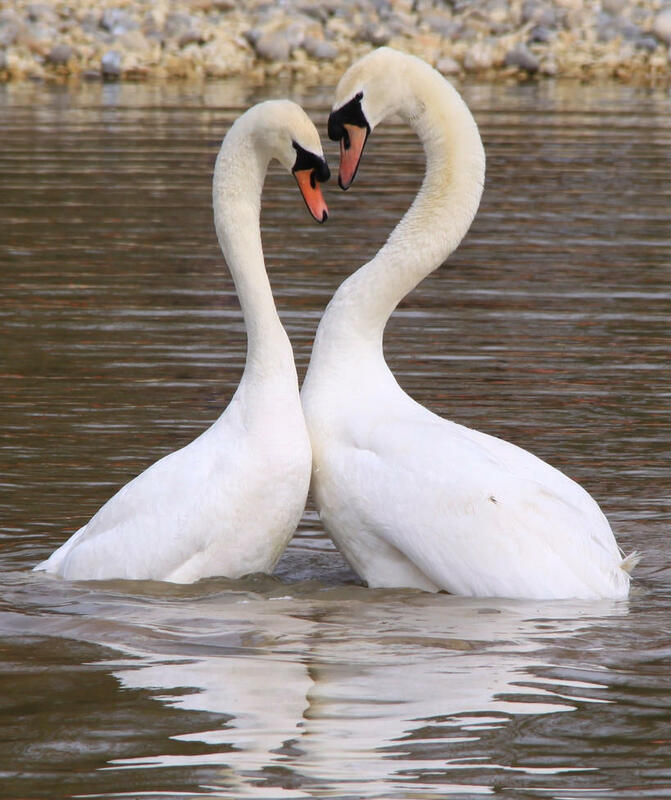 Most swans are monogamous. Unless there are failures in “making baby swans” or death of a mate, they usually stay with one partner for life. Previous article More Italian Beauties Worldwide! Next article Bored? Why Not See These Brandon Calvillo Vines? !